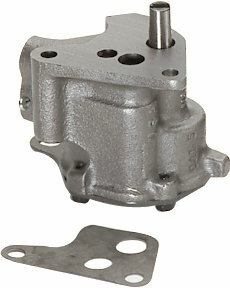 High-volume oil pump for 1987-95 AMC 242 (4.0L) engines. Includes screen. Perfect to go along with any engine upgrades.